Chrome Enterprise has evolved. It’s a complete enterprise solution — an operating system supported by a platform of workplace collaboration devices designed specifically for the cloud. These devices include Chromebooks, Google Meet Hardware, Jamboards and more. And they’ll transform the way your organization works and communicates. Chrome OS gives you easy central management, greater productivity and improved collaboration, along with a measurable return on investment. Whether you’re implementing this solution to replace laptops for employees, refresh call center agent equipment or power digital signage, kiosks or video conferences, we’ll be with you on your Chrome Enterprise journey every step of the way. We can help with planning, deployment and ongoing technical support services. This frees you up to create a cloud strategy that elevates your business to the next level of productivity, collaboration, efficiency and success. 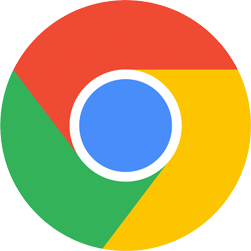 The Chrome operating system and related devices focus on four pillars: Speed, Simplicity, Security and Shareability. All combine to provide an amazing user experience. Simplicity Chrome integrates with existing infrastructure, reducing the need for on-premise IT support. It delivers scalable central management through an intuitive interface and deploys new features through automatic updates. Users can access legacy apps, existing identity management systems, built-in VPN support and more through third-party solutions or Chrome extensions. SecurityBuilt-in security with end-to-end protection eliminates cyclical security patches, virus definitions updates, storage encryption and malware scanning. Seamless updates ensure you are running the latest, most-protected version of Chrome. Sandboxing contains malware, spyware and viruses to keep them from spreading. And we can help you set up custom per-user encryption and access policies. Shareability Google Chrome delivers a seamless experience. All user data syncs, backs up and restores in the cloud and integrates with G Suite. You’ll get online and offline compatibility for apps and extensions, including PWA, web and Android apps from the Chrome and Google Play stores — configured and delivered in the cloud. SpeedThis lightweight, cloud-designed OS performs better with less hardware than Windows. It boots in eight seconds or less compared with traditional Windows systems. There’s no software bloat, so Chrome workplace collaboration devices always run quickly. Traditional loaner programs aren’t easy. Your IT pros have to reimage laptops between users, and often there are login and security issues. We have a better solution — a simple, self-service loaner program from Google Cloud called Grab and Go. The program is as simple as its name. Workers grab loaner Chromebooks from a dedicated cart or shelf. All they need to do is login with their Google username and password, and they’re connected and ready to work. All of their Google data is synced to provide a seamless transition. It’s that easy. Upon return, devices don’t need to be wiped. They’re immediately ready for the next user. Ready to Grab and Go at your office? Onix is your one-stop deployment shop. 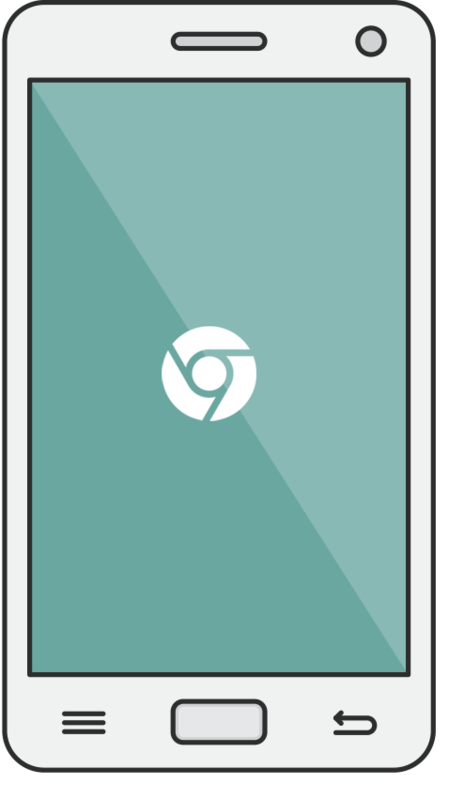 We handle it all, from Chromebooks to ongoing support services and everything in between. Contact us to learn about our two-week Grab and Go Deployment engagement. With 2,000 residents across 20 retirement lodges and long-term care homes throughout Ontario, Jarlette Health Services proactively searched for better ways to collaborate and communicate across all facilities. Google Chrome delivered exactly what Jarlette needed.